Looking to get in touch with your creativity and be inspired by other creatives? When we’re not reading cocktail menus, we are reading books. 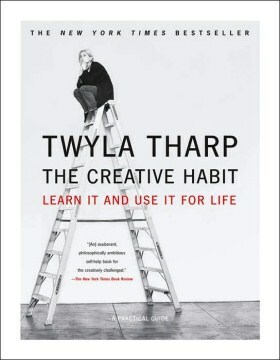 Each month we’ll read a book by a creative lady and then meet up to discuss the book and how it relates to our own creativity. Consider this a sure way to read more books and meet interesting people in your area. This month we're reading Beloved by Toni Morrison. “Staring unflinchingly into the abyss of slavery, this spellbinding novel transforms history into a story as powerful as Exodus and as intimate as a lullaby. 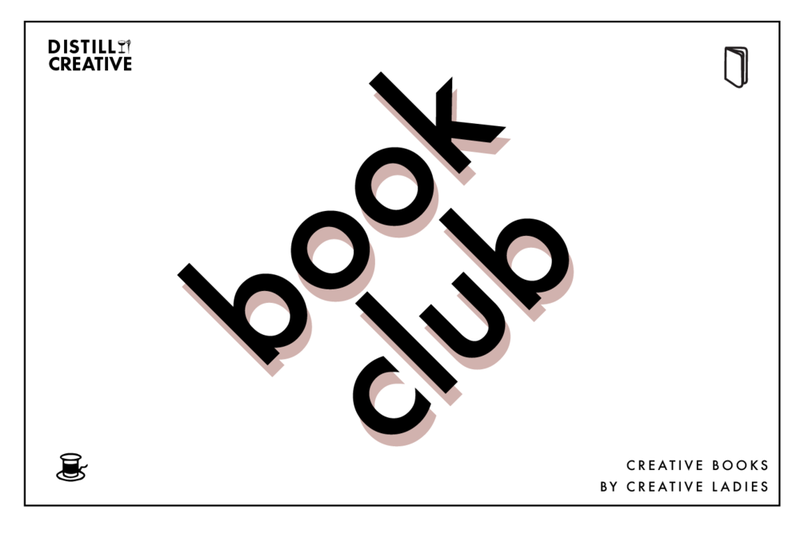 Would you like to start a book club in your city? Fill out the form below and tell us a little about yourself. By being a host, you’ll help build community in your own city and meet new people over good conversation. We are big believers that the more you connect with others, the happier, healthier, and more inspired you will be. Why not start something that helps you connect, read more, and sharpen your leadership and hosting skills?